A darkly witty take on the American pop-art icon, uncovering his obsessive determination 'to become famous'. His father left him a contribution toward his education to go to college. Recognised by his tutor as 'the most gifted and talented student I have ever seen', Andy eventually moved to New York and landed his dream job as a commercial artist. The Factory, the extraordinary explosion of ideas and concepts and the shooting by Valerie Solonas shook the pop art world. Roost embodies the lives and tragic losses of those who lived or died in the factory. 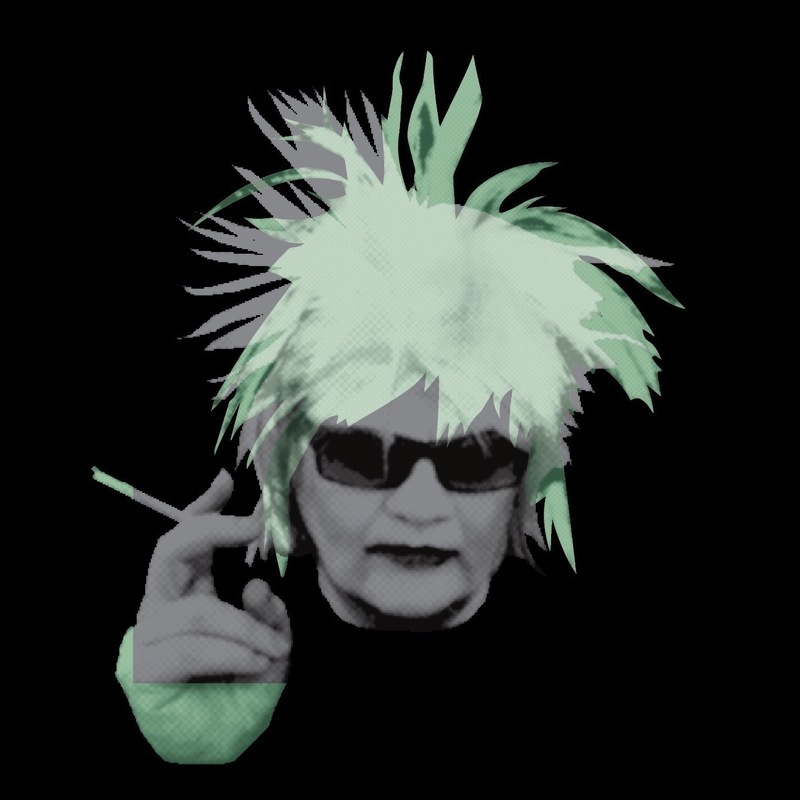 ★★★★ "A totally convincing Warhol!" Philip Wyn Jones. As a first time writer, producer and solo performer, Thomas saw great success in the 2018 Adelaide Fringe and Edinburgh Fringe Season with her one woman show, "How to Drink Wine Like A Wanker". A novice in the arts industry, Thomas is enjoying the trials and tribulations of presenting and performing, expanding her repertoire to managing the season being presented at Treasury 1860 for the 2019 Adelaide Fringe.